"Half the money I spend on advertising is wasted; the trouble is I don't know which half." Never has that John Wanamaker statement been so true for so many business leaders. What is best…Paid Search? SEO? Email? Social media? We have our finger on the pulse of the industry all day, every day. We can show you what works and why; and what is wasted money. Facts are an enlightening. HUG offers the full spectrum of marketing services from campaign creation to implementation to analytics. Paid search allows us to place your business in front of the people that are actively searching for mortgage loans at the very moment they are most motivated. This is the fastest way to generate leads from the Web, but it must be done smartly. A mismanaged campaign can bleed a budget dry faster than many realize. However, done correctly with a tested, scalable solution, the payoff can be huge. We will define the scope (geo-targeting, search phrase matching) of your lead campaign and roll it out incrementally to preserve capital. Once the ROI can be demonstrated, the campaign can be scaled. Ongoing refinement and testing of offers "A" against "B" is necessary to stay ahead of competition. This is one area that is fiercely competitive. Creativity and experience are premium assets. Do you buy online advertising? Are you sending those visitors to your home page? Shame on you if you said, "Yes." Have you tested the lead generation from your current page against another head-to-head? Shame on you if you said, "No." Every site should conduct ongoing A/B testing to refine and improve conversion. Why? Because if you are not continually improving, you will fall behind. 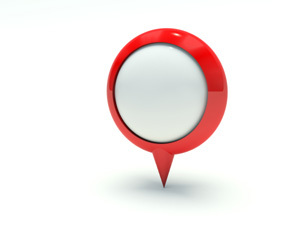 Using location-based marketing, or geo-targeting, is not the future. It is now! With mobile usage surpassing desktops, the long awaited promise is reality. Local search engine optimization is tightly coupled with mobile to increase visibility. A well-rounded mobile strategy is supported by specialized content to engage your user once found. SEO 3.0 is our next-generation promotional platform. Recently, search engines have rewarded sites that display well on mobile devices. A professional site with search-engine friendly structure is a starting point, not the end. You must be found before you can be noticed.. There are many ways to advertise to compete for user share. 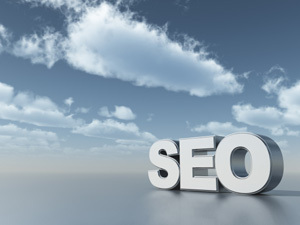 SEO offers one of the best returns. Work done today can keep delivering new leads for months, or even years, maintenance free. 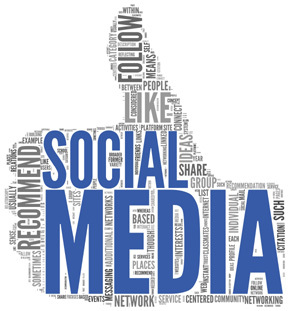 Social media is effective ways growing traffic and creating awareness. More traffic leads to more sales. Having a presence on all the major networks is essential for a growing business. Social media needs to managed by real people in real time. Get to know our Social Web Asset Team (SWAT) members. SWAT will work closely with your staff to help educate them on best practices for building brand and driving customer engagement, and enhancing company reputation. Dial 888-985-8585 to request more information. HUG is a full service marketing and business consulting company with a passion for the big idea. Headquartered in Austin and the Dallas/Ft Worth metroplex. Since 1987, HUG has been...Embracing Innovation. © 1996-2019 Horizons Unlimited Group. All Rights Reserved.